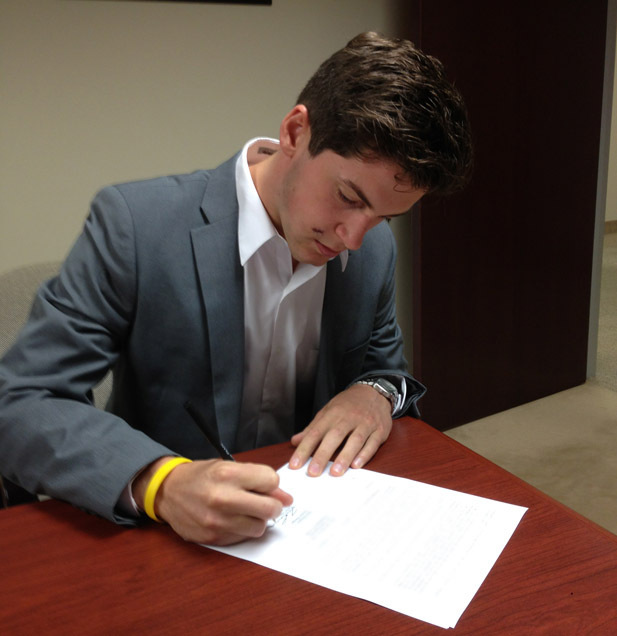 The Philadelphia Flyers have signed 5-11, 178-lb left wing Taylor Leier to an entry-level contract, according to general manager Paul Holmgren. 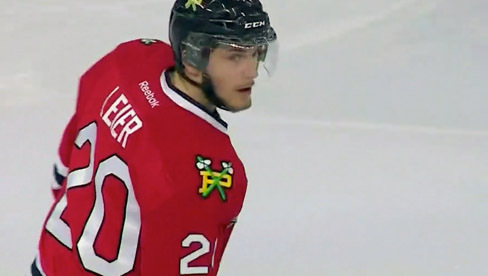 Leier, 19 (2/15/1994), is preparing for his third season with the Portland Winterhawks of the Western Hockey League. He posted 27 goals and 35 assists for 62 points in 64 games for Portland last season, and also contributed nine goals and seven assists for 16 assists in 21 playoff games as he helped the Winterhawks to the WHL championship and a berth in the Memorial Cup Final. In 136 career games for Portland, Leier has posted 40 goals and 59 assists for 99 points, along with 99 PIM. A native of Saskatoon, Leier was selected by the Flyers in the fourth round (117th overall) of the 2012 NHL Entry Draft. 2013-14 Flyers full and partial season ticket packages are on sale now. Reap the benefits and rewards of being a season ticket holder including the biggest discounts off of box office pricing, flexible, interest-free payment plans and access to exclusive team events! Call 215-218-PUCK or visit PhiladelphiaFlyers.com for ticket package information.